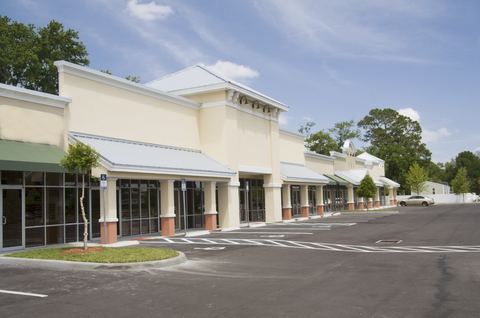 Today, your business can’t afford to be without a commercial security system. To adequately protect your employees and your business, your security system must be sophisticated enough to quickly detect danger from fire and smoke, carbon monoxide or natural gas, and threats from internal or external theft. Without it, the potential loss of human life or business assets is devastating, resulting in weeks, even months of downtime, and in some cases, closing your doors. Investing in a customized commercial security system from Coastal Systems far outweighs these losses. Our goal is to create a customized solution that exceeds your expectations by meeting the needs of your business today, while preparing for any unforeseen events tomorrow.